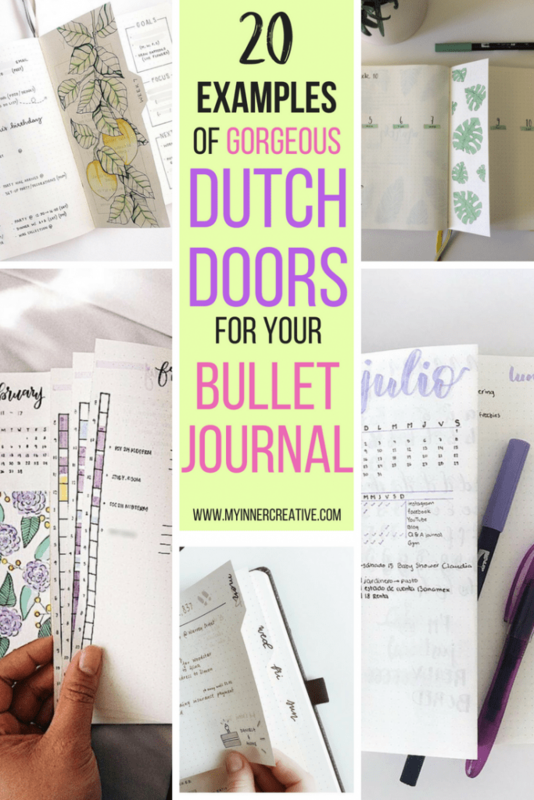 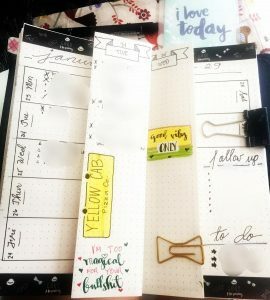 We’ve all seen Dutch Doors over the internet and we know you have been thinking about trying dutch doors in your bullet journal. 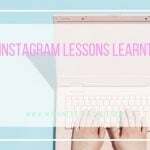 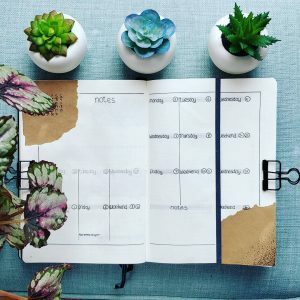 You have a journal – and one of the biggest issues that come with it is keeping your “intimates” intimate. 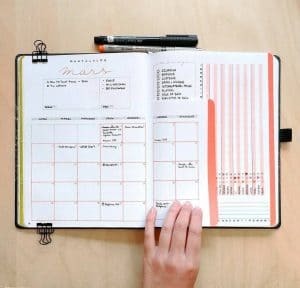 It could be anything from conception trackers, period trackers, all the way through to passwords, card expiry dates etc. 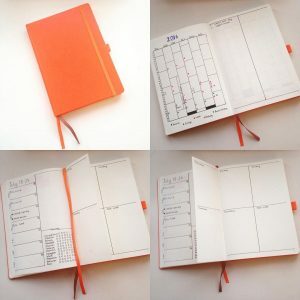 Now – I want to be clear here – its ever a great idea having important passwords in a journal that could go missing. 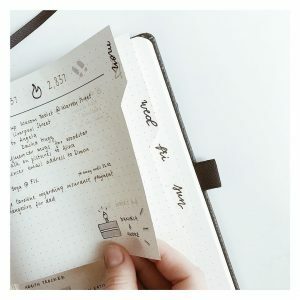 However – I KNOW I am naughty because I do pop them in there – so this post is to go through some clever ways on how not to make them overly public. 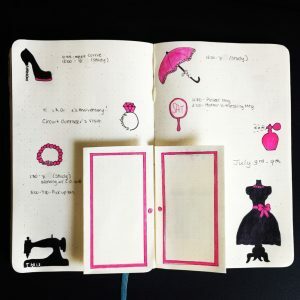 One great way to do this is through a dutch door. 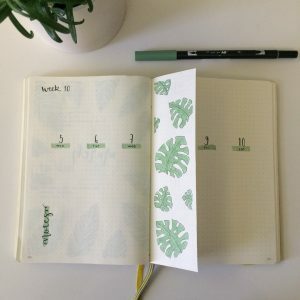 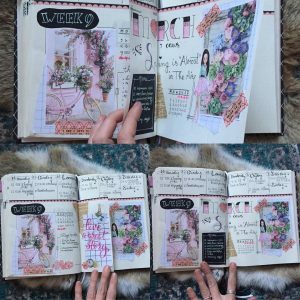 Now if you haven’t heard of a dutch door, don’t feel overwhelmed, simply put its a cut in your journal to make the pages smaller OR its where you fold a page to hid information. 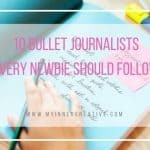 I have rounded up some great examples below. 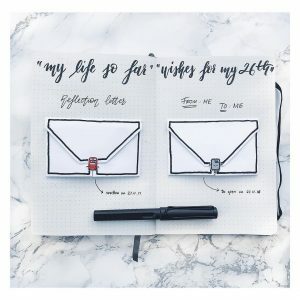 Now another example of this is to use an envelope and place your unmentionables in the envelope! 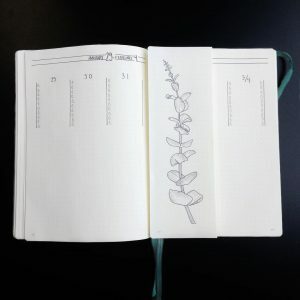 Either on a wee card or on some dot paper to match your journal. 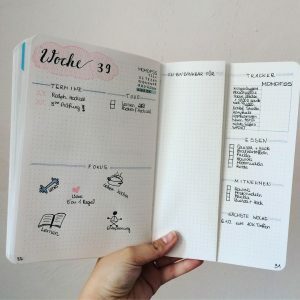 So having said that in the most simple way; lets get to some great examples! 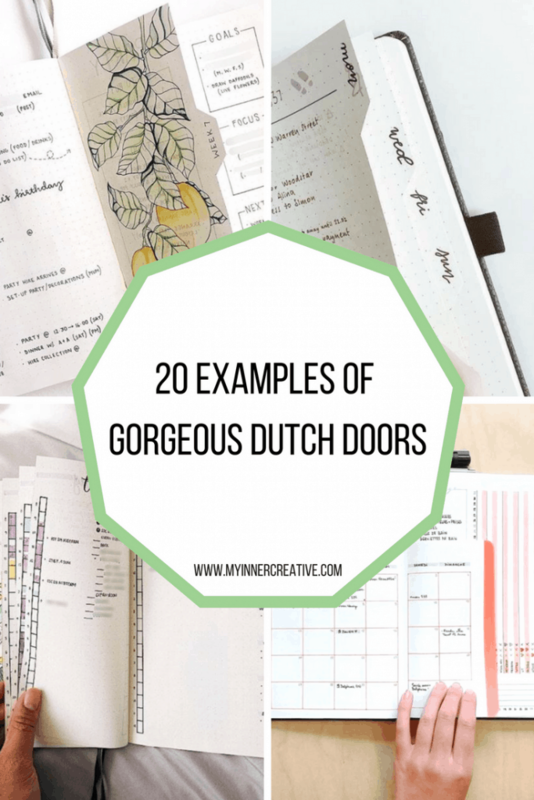 As always some tools to get you started with your dutch doors! 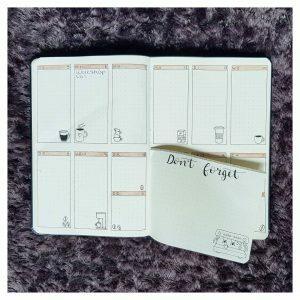 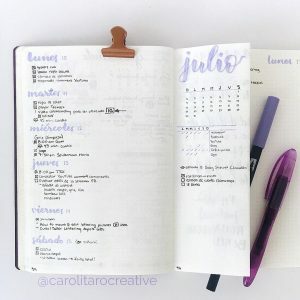 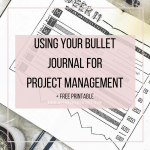 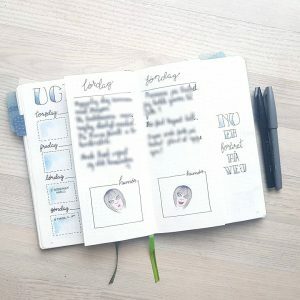 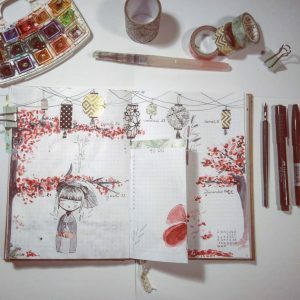 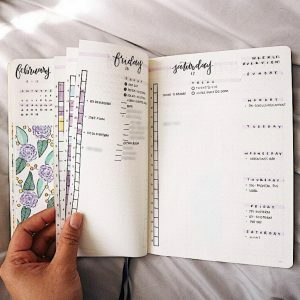 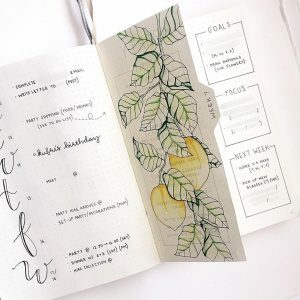 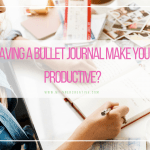 Does having a Bullet Journal make you more productive? 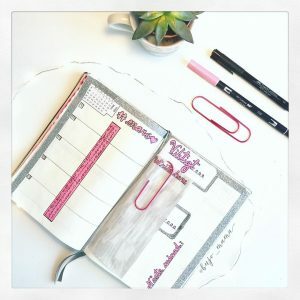 Kick Start your 2018! 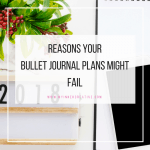 - Why your dot journal resolutions fail!